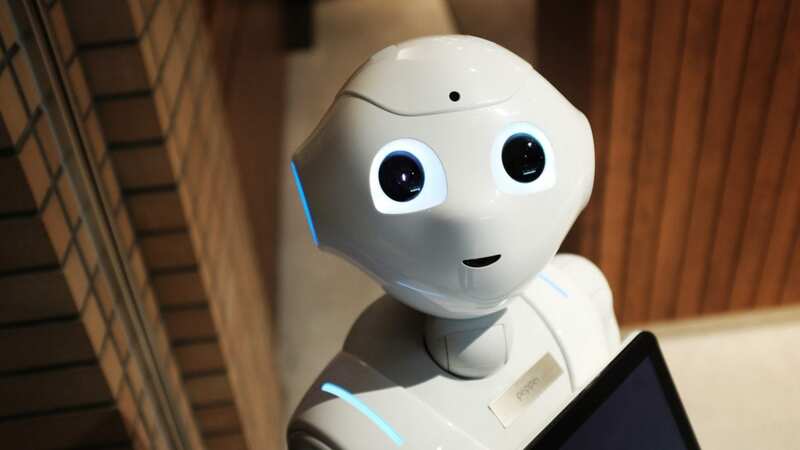 Event technology continues to improve experiential’s ability to be both effective and efficient, and we have lots to look forward to in 2019. Building a lasting emotional connection with consumers is an art, and there are 3 steps you can follow to find greater success. Online-only brands like Switch2Pure are using pop-up shops to “test drive” brick and mortar locations before committing to a permanent physical location. It was only a few decades ago that the first cell phone was introduced to the world. The device weighed 2 pounds, required 10 hours of charge time, and yet only allowed for 30 minutes of talk time. We’ve come a long way since then, with phone technology now that is able to fit on a wrist watch. Not to mention the fact that using phones as actual phones these days is the least remarkable feature of the device. It’s safe to say that the pace at which technology advances has continued to increase exponentially. 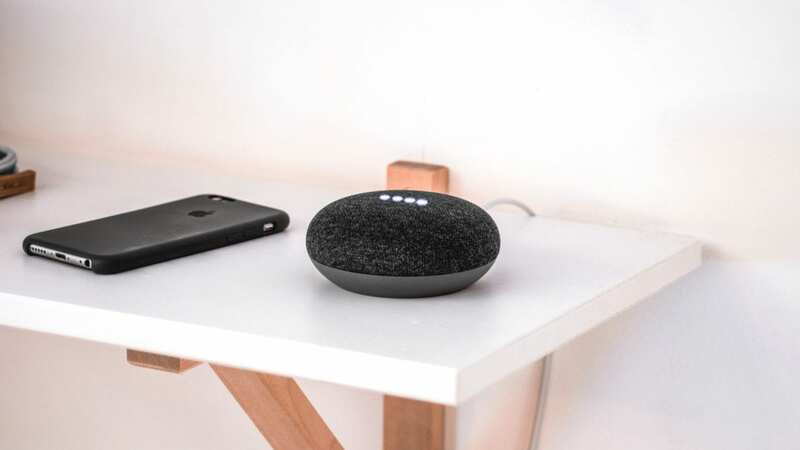 While the phone is a simple illustration of how quickly technology has changed and benefited people, there are many devices that have changed the way people look at the world. This is also true when it comes to brand activations. New innovations allow marketers to engage with consumers, create efficiencies, and gather an unprecedented amount of consumer and interaction data. Here’s what we can look forward to in 2019. As much as we like to believe that we put logic first, emotions often drive our decision making. And that extends to the products we purchase. According to a study by the Harvard Business School, 95% of consumer purchasing decisions are made in the subconscious mind, driven by emotions and attitudes that we aren’t consciously aware of. The end results? If a consumer feels attached to a brand, they are likely to keep buying it, regardless of the logic for or against that choice. Because emotions can have such a strong influence on consumers, brands often appeal to them on this level. This has been done using a variety of strategies throughout the decades, but authentic engagement addresses emotion at its core. In order to drive authentic engagement, a recent AdWeek article suggests starting with three steps. Beginning with understanding the long-term value of investing in connecting with consumers on an emotional level, you can read the full article here. For most consumer brands, the holidays are go time. According to PwC, consumers “will spend an average of $1,250 each this holiday on gifts, travel, and entertainment, an increase of 5% over last year.” In addition, “More than 70% of our survey respondents said they plan to shop on Thanksgiving compared to a scant 40% in 2016.” Getting a piece of this spending free-for-all is mission critical. Unfortunately, there is a sea of competitors with the same thought. So how do brands secure consumer attention and spend? In looking at trends from previous years, brands can get a gauge as to what was successful, especially as it relates to engagement. Strategies like experiential retail seem to be here to say – this article by Retail Dive lists 5 lessons from 2017 that can also be taken to heart. 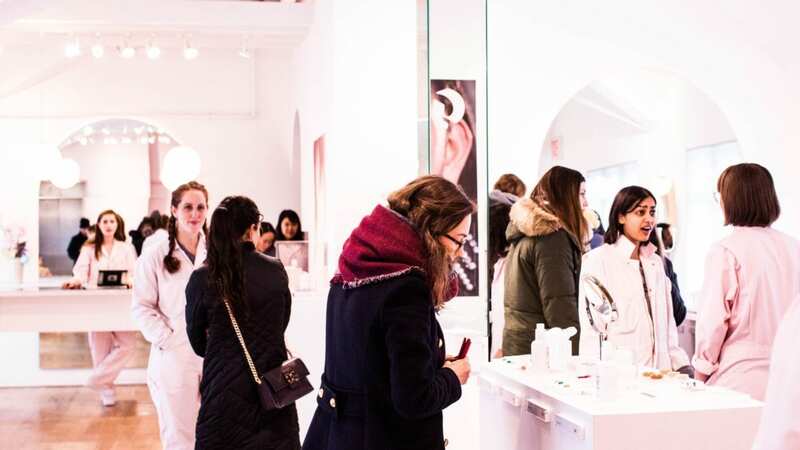 The beauty industry is thriving when it comes to experiential marketing. Some of the most innovative brand activations of recent have come from brands in this space. From a drive through brow bar to a 2 day-beauty extravaganza, the industry is giving customers stand-out experiences. These activations have been used to increase brand awareness, engage new and existing consumers, sample products, and drive purchase. One experiential partnership of late that has been getting quite a bit of attention is between Google and Sephora. The campaign brings Google’s Home Hub to 10 Sephora stores, creating a retail experience like no other. The activation features a “dream vanity” device that customers can use (and purchase in Sephora stores) to access makeup tutorials using Sephora products. The partnership gives both brands the opportunity to extend the accessibility of their products while adding an experiential element to the shopping experience. 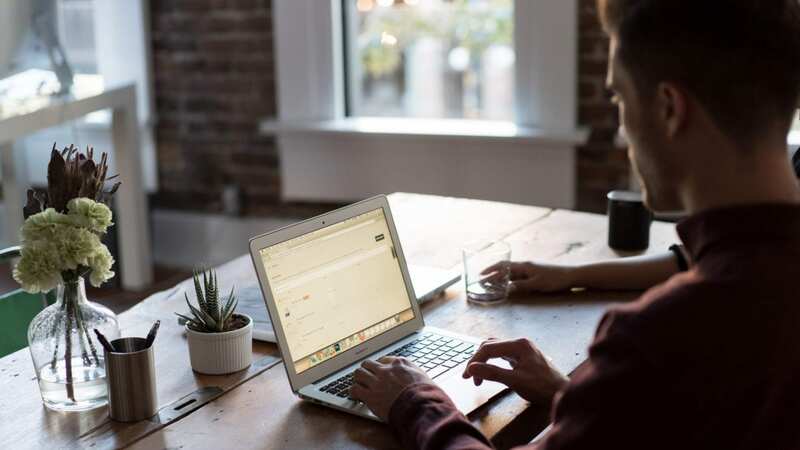 Many ecommerce brands have begun to embrace experiential to connect with their customers face-to-face and build stronger relationships. And while many opt for a traditional activation, a pop-up shop has proven for many of these companies to hit two birds with one stone by building brand awareness and allowing consumers to purchase onsite and get their products immediately. Several of these brands are also using pop-ups to test markets and guide their decision-making related to committing to a permanent store front. Online brand Switch2Pure was one of those brands. With a specific aesthetic in mind, founder Estela Cockrell created several pop-ups across the US. Through these temporary storefronts, the brand has built brand awareness and also found success in sales. By executing several different activations, she was able to make the decision to create a permanent store front in her hometown of Houston. The #foodporn phenomenon has become much more than just photos of good-looking food. It has brought the world of culinary exploration to the masses, giving “food novices” a glimpse into the world of the foodie. Because more people have become educated on all that food can offer, brands have begun to offer more exotic ingredients in their meals. It also allowed food brands to be more daring and creative when it comes to engaging with everyday consumers, as evidenced in the launch of a Hot Cheeto restaurant. 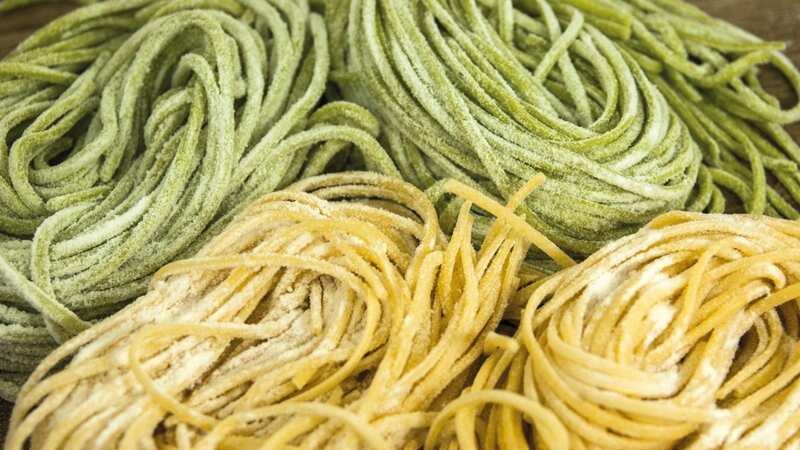 Despite the growing popularity of funky and new food choices, pasta brand Barilla went back to the basics at their recent activation in sponsorship of the Laver Cup tennis tournament in Chicago. Inside the Fan Zone area of the tournament, the brand brought Master chefs to teach pasta best practices and Facebook Live-streamed a professional chef cookoff. By offering these components, the brand delivered an interactive experience that fans of both tennis and cooking could connect over. 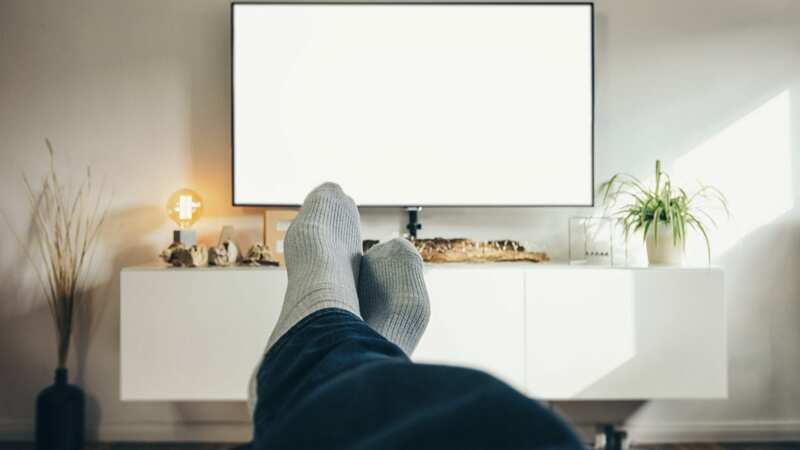 In the age of new media, many people are abandoning traditional television and instead watching their favorite television show through a subscription service. As a result, studios have had to go through a paradigm shift. While television advertising was up 7.1% in January, digital ad revenue was more than double that (with social media blowing them both out of the water with an increase of 42%). The lesson? Reaching consumers in the modern era, while offering more data surrounding reach and impressions, is complex, diverse, and noisy. Which is why, more and more, companies are investing in experiences to engage with fans and gain new ones. Along with competitors Netflix, Hulu and other subscription brands, HBO has been active in the experiential space. The company has found success in bringing their shows to life and giving fans the opportunity to live their favorite HBO shows. A prime example of this success has been through their recreation of the luxury theme park featured in their hit drama, Westworld.